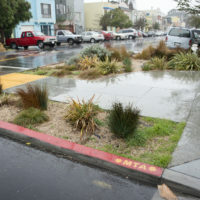 Achieving lasting benefits requires a holistic, programmatic approach to sustainable stormwater management backed by strong policy commitments, implemented with collaborative partnerships, and evaluated using a range of performance measures. 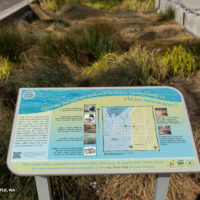 Achieving success on both the programmatic and project scale depends on the development of strong policies, guidance, and tools to support green infrastructure implementation in the right-of-way. Building momentum and leveraging opportunities for green infrastructure requires deliberate coordination. From identifying and securing new program funding mechanisms, to permitting, implementation, and maintenance, public agencies must collaborate between departments and levels of government, as well as with non-governmental partners. 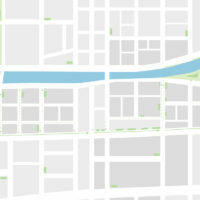 Robust and iterative operations and maintenance plans are critical to fully capitalizing on the potential of green infrastructure. 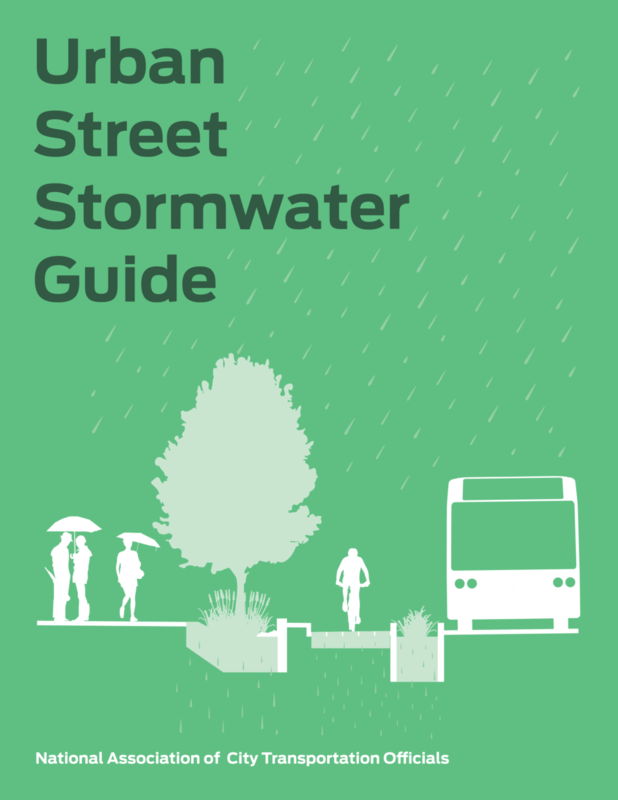 Carefully planning for strategies to measure the function and efficacy of GSI systems creates opportunities to communicate the benefits and value of sustainable stormwater infrastructure to the community. 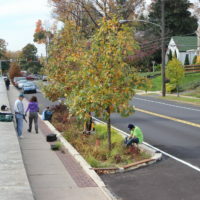 Green infrastructure projects and programs should be evaluated on their contribution to city policy goals. 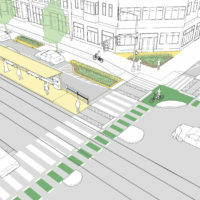 Performance measurements are separated into three categories: ecology, mobility, and urban vitality. 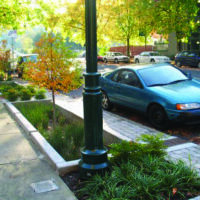 Measuring and evaluating the performance of GSI systems at any scale is essential to inform design and maintenance improvements, justify future program investments, and build broad support for the co-benefits of urban stormwater streets. Measure benefits and impacts to water quality, flood control, volume reduction, and impervious surface. 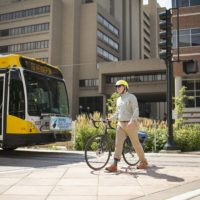 Measure benefits and impacts to traffic safety, mobility, access, and sustainable transportation. 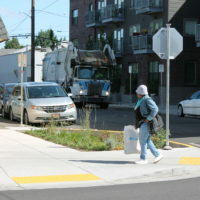 Measure benefits and impacts to public health, public space, economic growth, equity, and climate.